wisdom emanating from the Most High in Christ Yahawashi. Descending it upon certain sincere men of truth. The initial state of the ‘Comforter’ is spirit not flesh, therefore if there is any one man telling you he is the comforter he is a liar, and no lie is of the truth. This is the same ‘Spirit of truth’ that Christ Yahawashi promised the disciples that he would bring after he leaves them. This ‘Spirit of truth’ is the Comforter. This ‘Holy Spirit’ or ‘Comforter’ is received as power by the disciples who bore witness of that power in Christ Yahawashi. 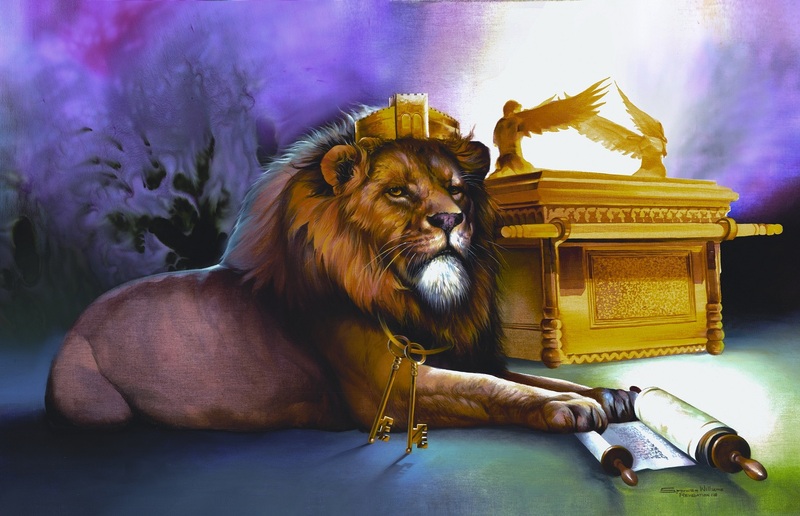 Ultimately in these last days the “Spirit of truth’ will come upon many men (more than one) at one time; and will be for the benefit and uplifting of the Nation of Israel, not for the ego of one man. Therefore, the ‘Comforter’ is Christ Yahawashi with the spirit of the Most High in him to reveal his word in us (not one man who claims to be the comforter). We can conclude that the ‘Comforter’ is the spirit of the Most High in Yahawashi (Christ) in the word, and the word today is the Bible. Our ‘Comforter’ is the Bible. The Lord sent his word to the prophets, disciples, and apostles to be written down for the Nation of Israel to be a comfort to us in our time of tribulation, in these last days.